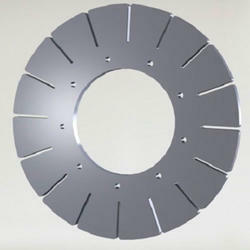 Aluminum or steel gauging plate of varying thickness, with or without slots. 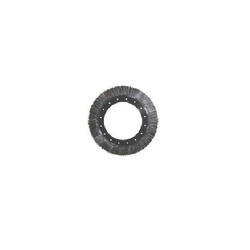 Split ring, hub, wheel, leaf spring or cantilever spring, flat spring loaded brush (Z type) and circular types. Bristles are made on nylon or steel. Its covering 360° of the internal pipe surface. 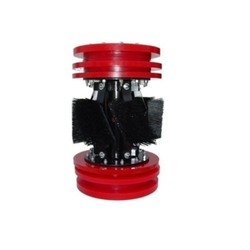 Transmitter, Pinger cavity and Magnets are available based on requirements. 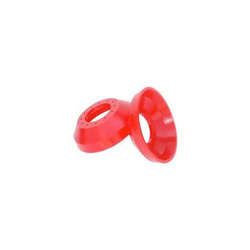 Due to our proficiency of this industry, we provide Sealing Disc And Guide Discs. These products are developed by professionals who utilize the advanced techniques and top material which is procured from reliable merchants of market. To keep the quality, experts also check these products on various industry standards. In addition, these products are available in diverse specifications that meet on customer’s demand. 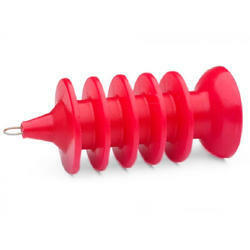 Our entity is providing a comprehensive range of Polyurethane Conical Cup. These products are made by professionals who employ the industry approved material which is attained from truthful merchants of market. Quality inspectors also inspect this product on specific quality standards prior to delivery to the patrons. Our patrons can avail our offered products in varied specifications that meet on their requirements. To meet the requirements of the clientele, we are providing a comprehensive range of Circular Brush And Other Types. These products are made under the rigorous inspection of experts, who have affluent industry expertise and knowledge. Owing to their longer life and sturdy nature, this product is enormously well-liked by customers. Moreover, we offer this product at nominal prices to our customers. The Poly foam pigs are usually made in the full OD of the pipeline. Polly pigs have the ability to negotiate short radius, ells and bends, miter bends, tees, multi-dimensional piping and reduced port valves. Length can be increased to allow maneuverability through large tees, some older Orbit valve designs and other type gate valves. 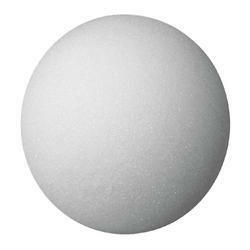 Poly foam pigs are great for sealing and light abrasion removal and can reduce in diameter up to approximately 35%. Medium density (5-7 lbs/ft³) regular wiping to regular scraping. High density (8-10 lbs/ft³) heavy wiping to heavy scraping.